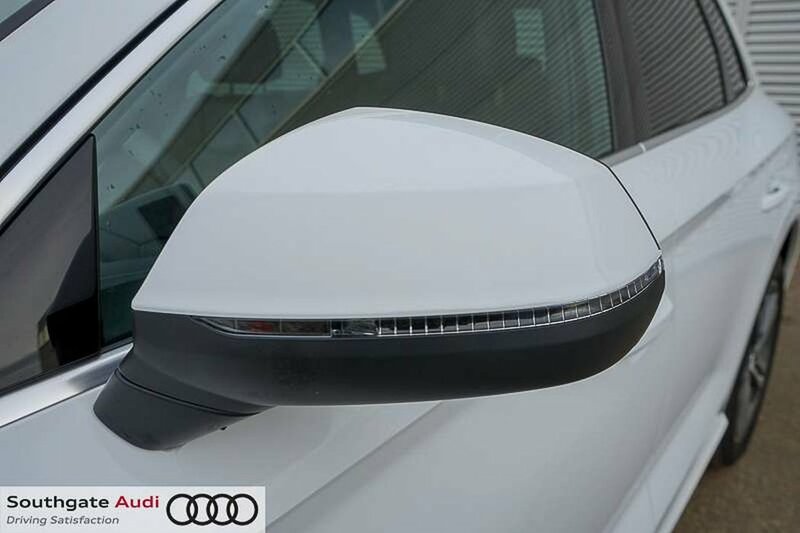 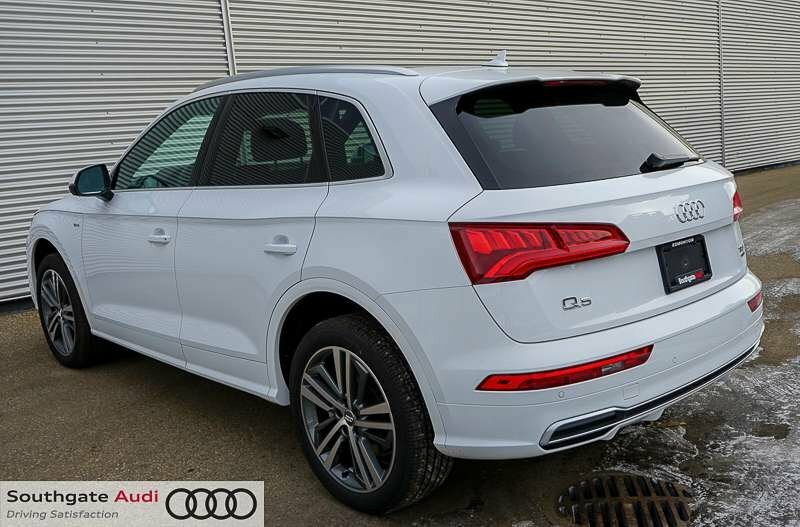 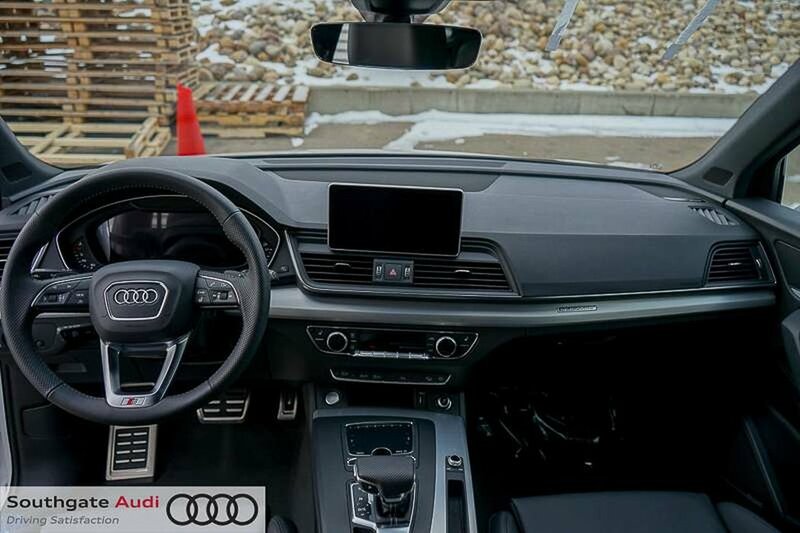 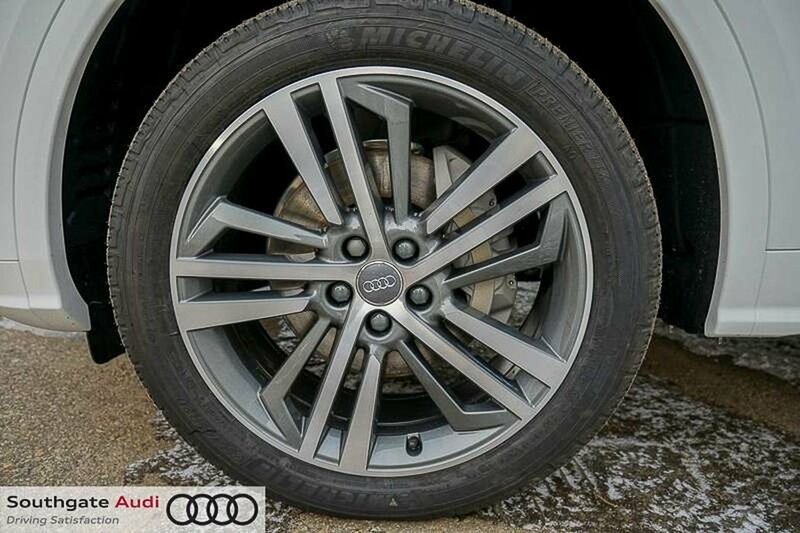 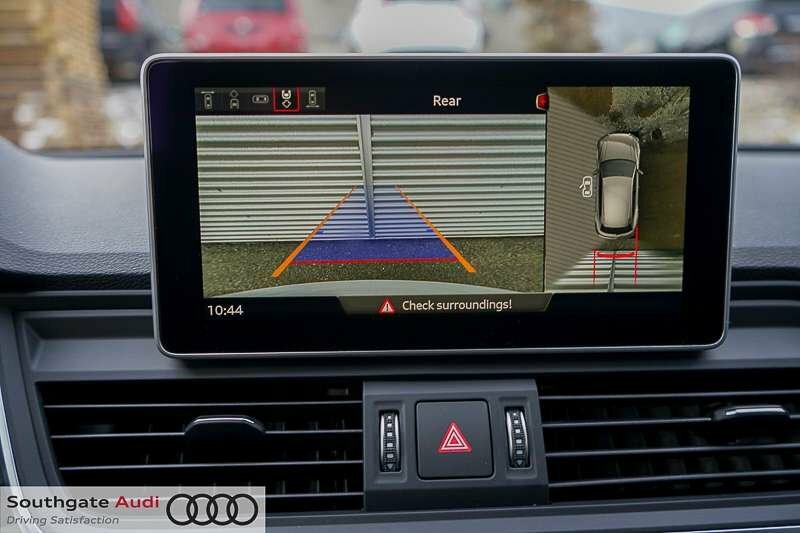 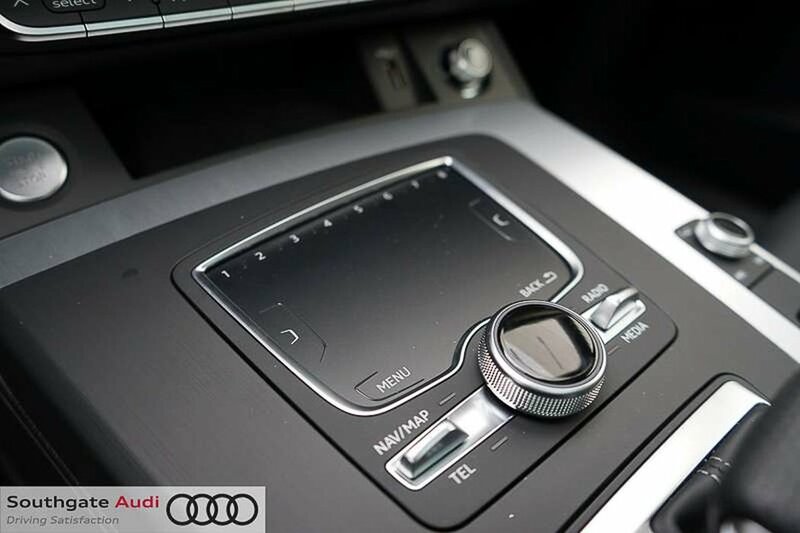 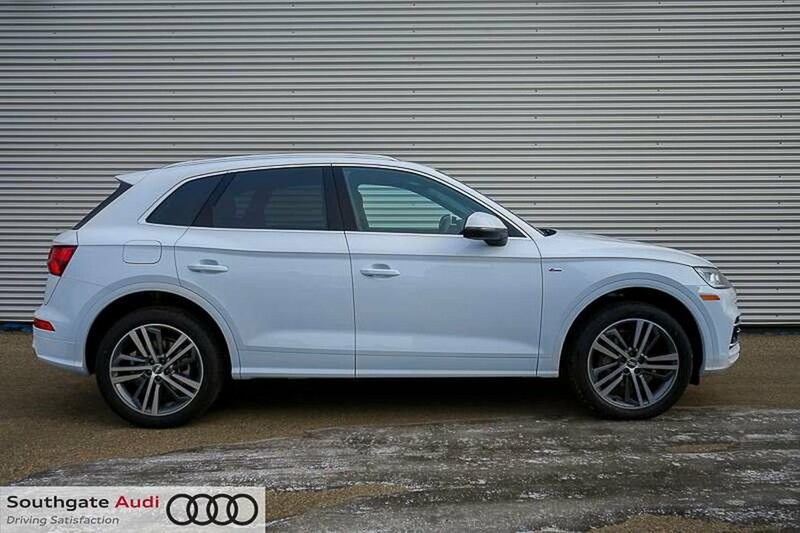 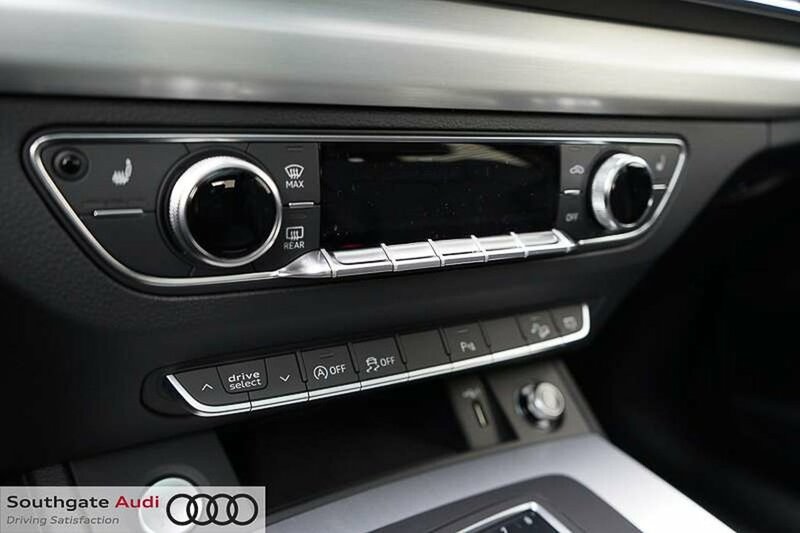 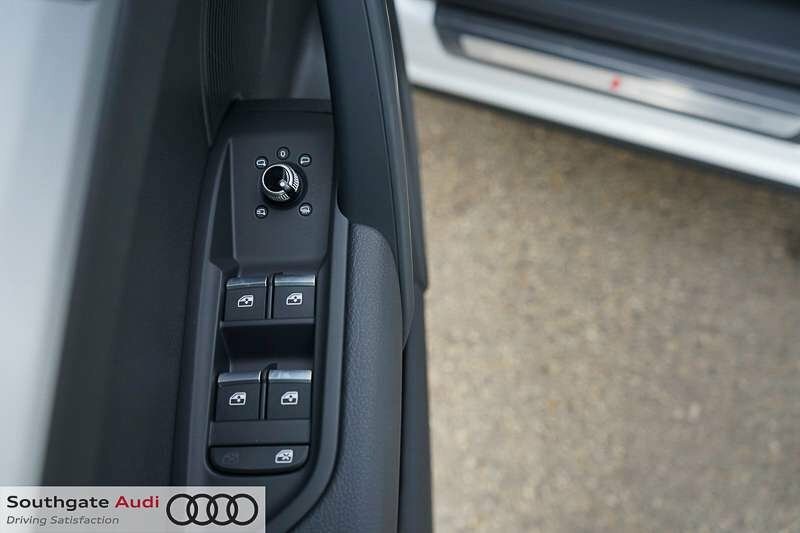 2018 AUDI Q5 | PROGRESSIVE| AWD | LEATHER SEATS | AUX | MP3 | BLUETOOTH | BACK-UP CAMERA | PARKING DISTANCE SENSORS | NAVIGATION AND MORE! 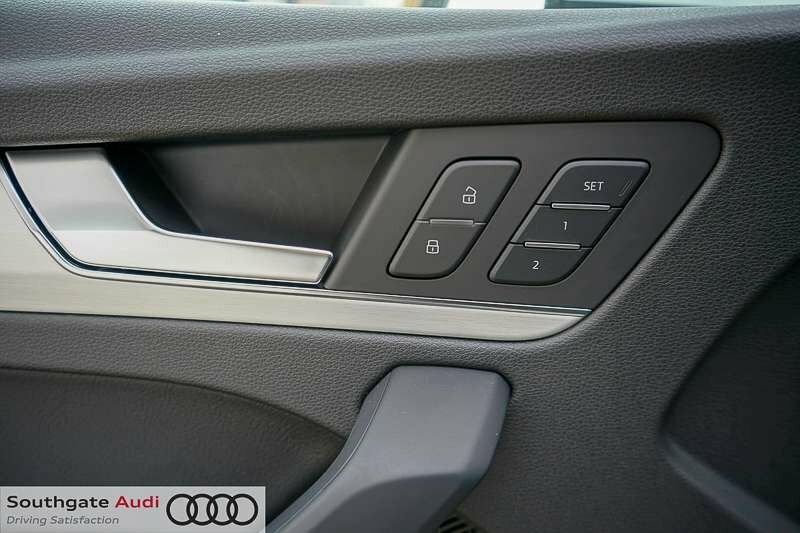 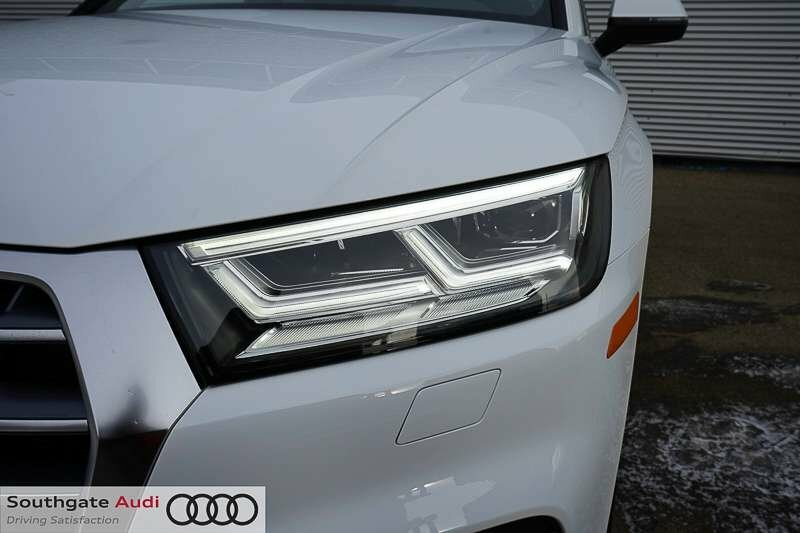 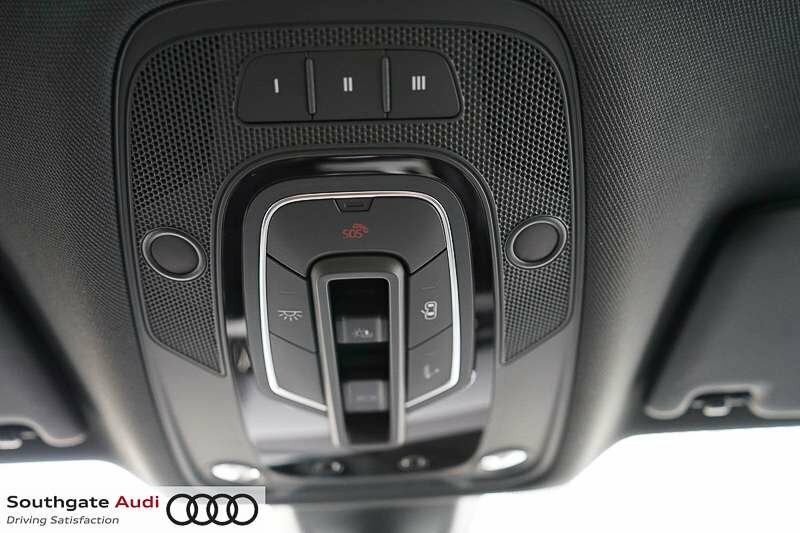 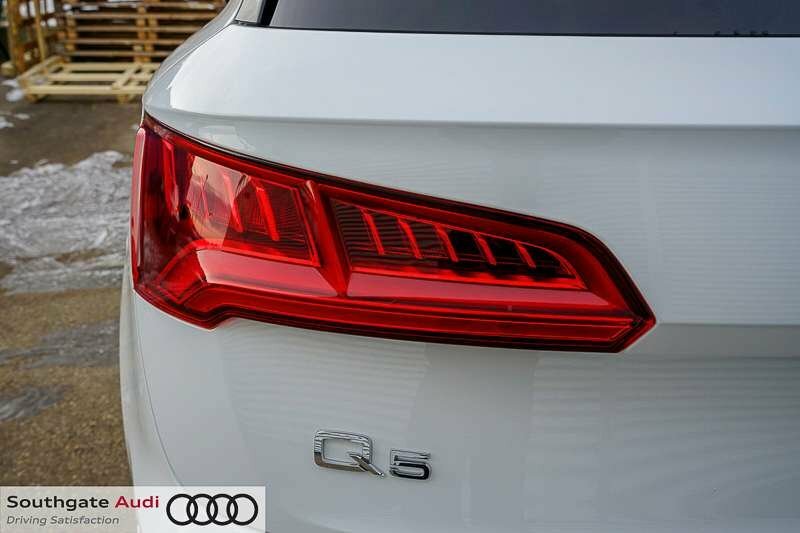 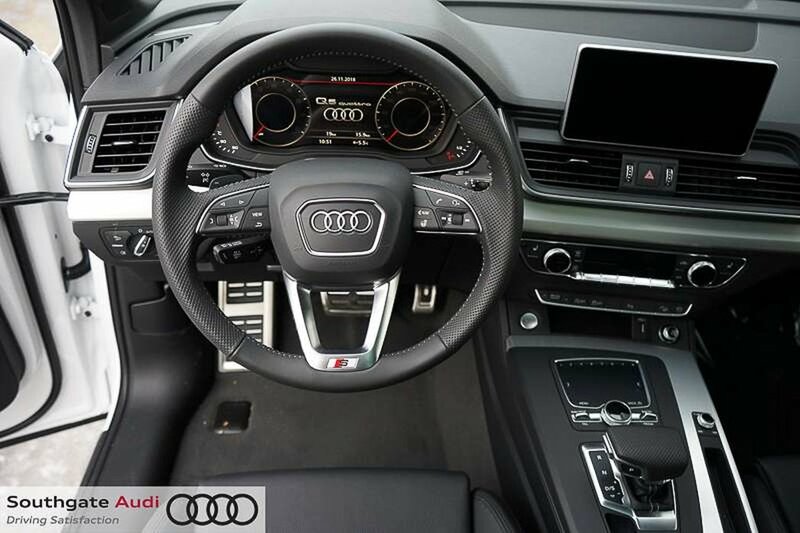 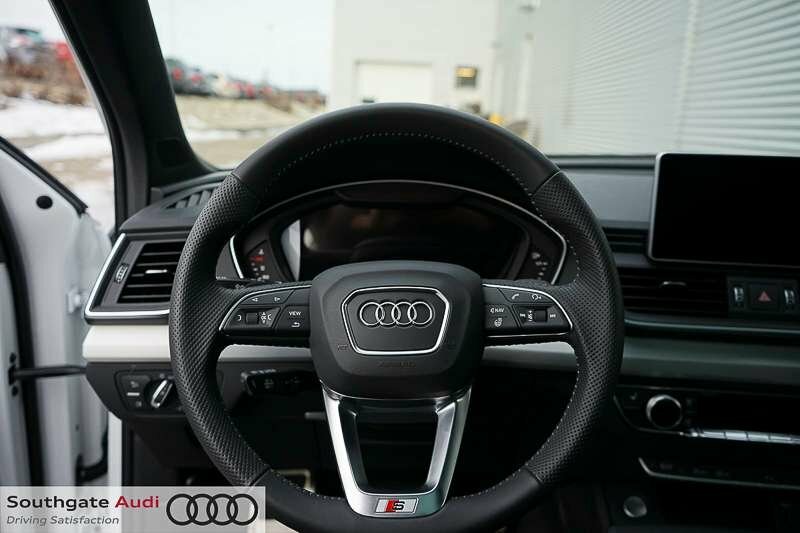 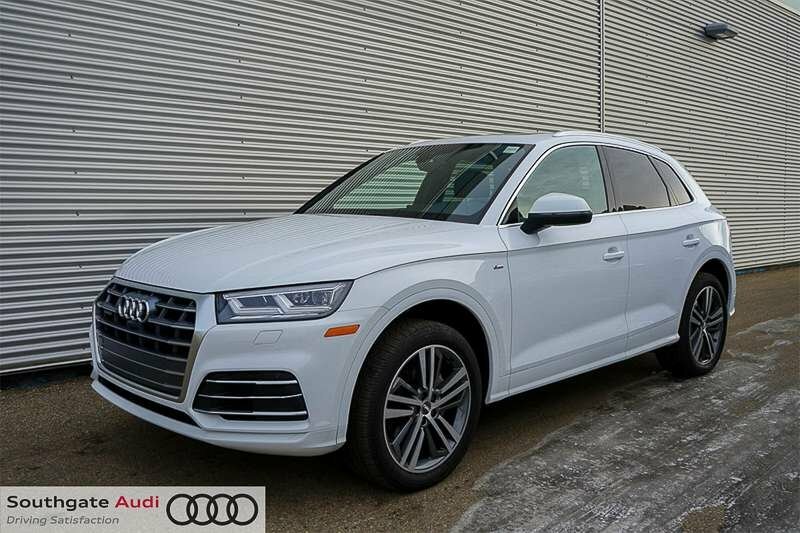 The 2018 Q5 Progressive is powered by a 2.0-litre turbocharged and direct injected four cylinder engine that develops 252 horsepower and 273 lb-ft of torque which is paired to a 7-speed automatic transmission. 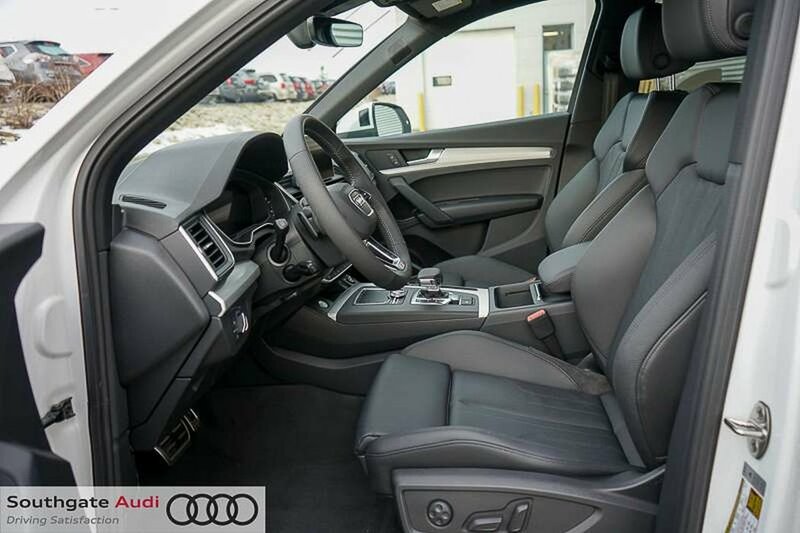 This vehicle includes a panoramic sunroof, driver memory, aluminum interior trim, heated steering wheel, power folding mirrors, hands-free tailgate with stainless steel protector, garage door opener, navigation, reverse camera, parking sensors,power front wheels, heated front seats, leather upholstery, interior ambient lighting, 40/20/40 split folding rear seat, tri-zone automatic climate control, push-button start, power tailgate, electromechanical parking brake, 7.0-inch display audio system, 10-speaker audio system, smartphone interface, satellite radio, Bluetooth, and selectable drive modes. 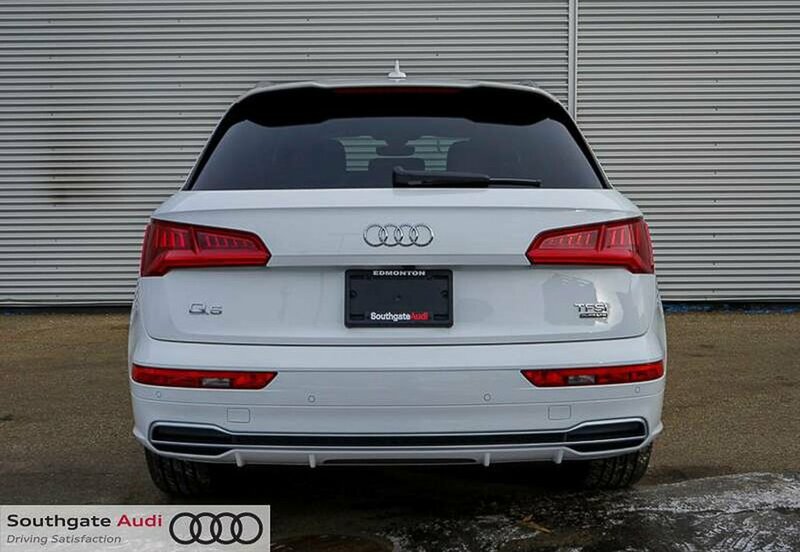 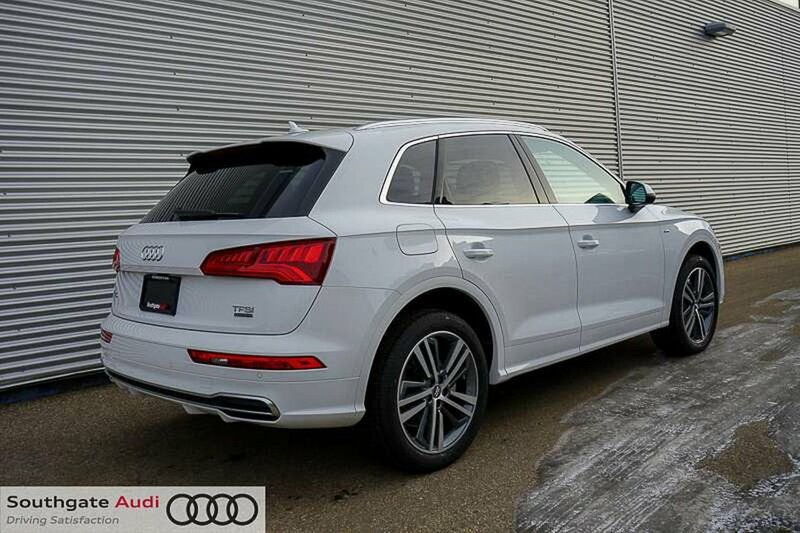 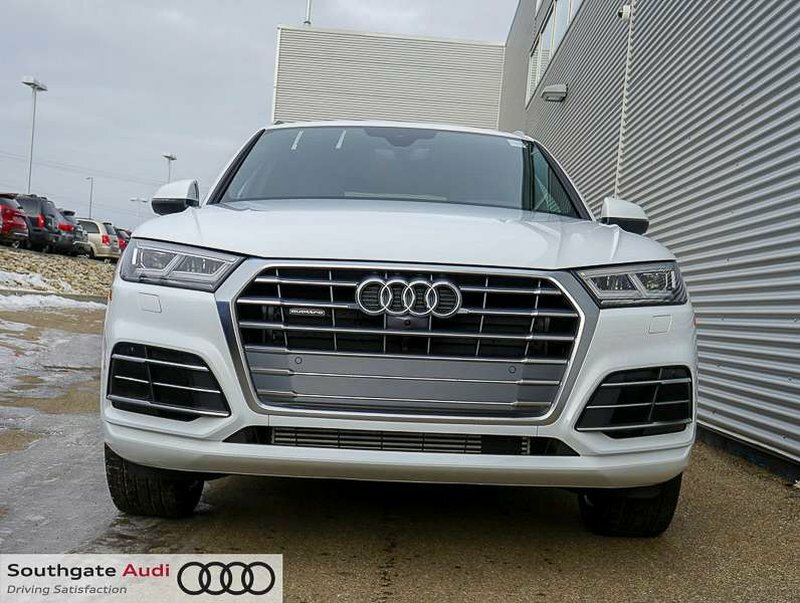 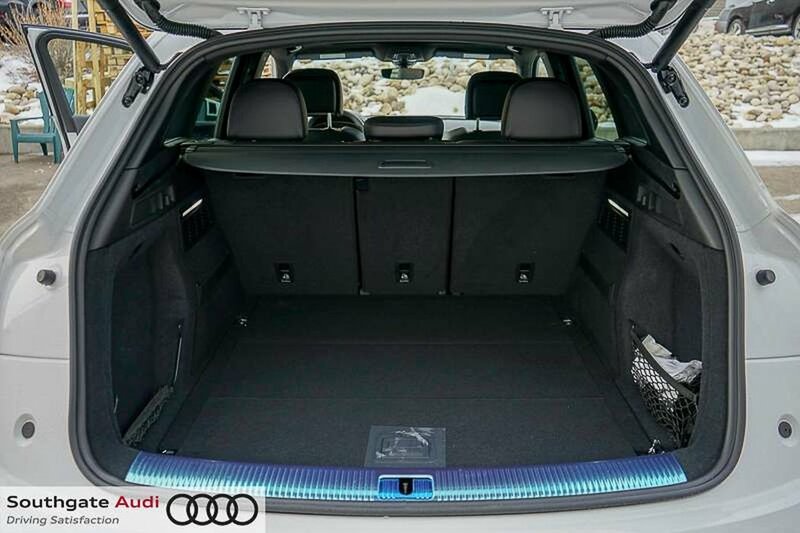 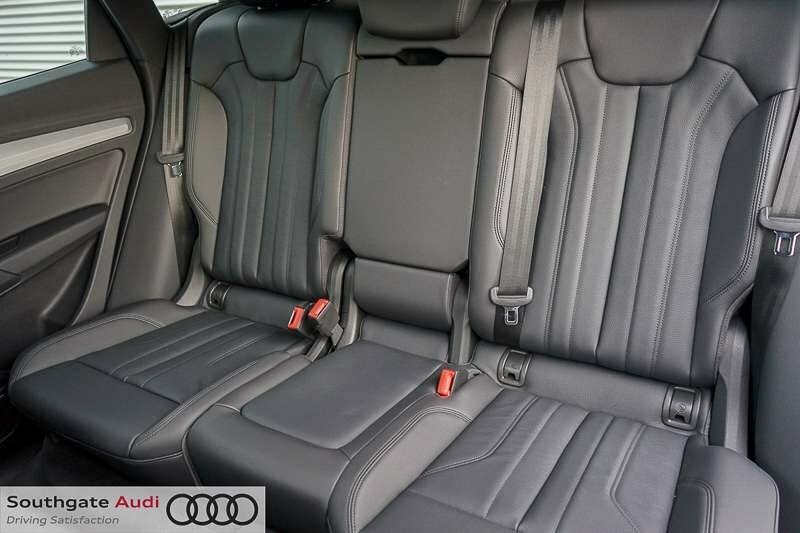 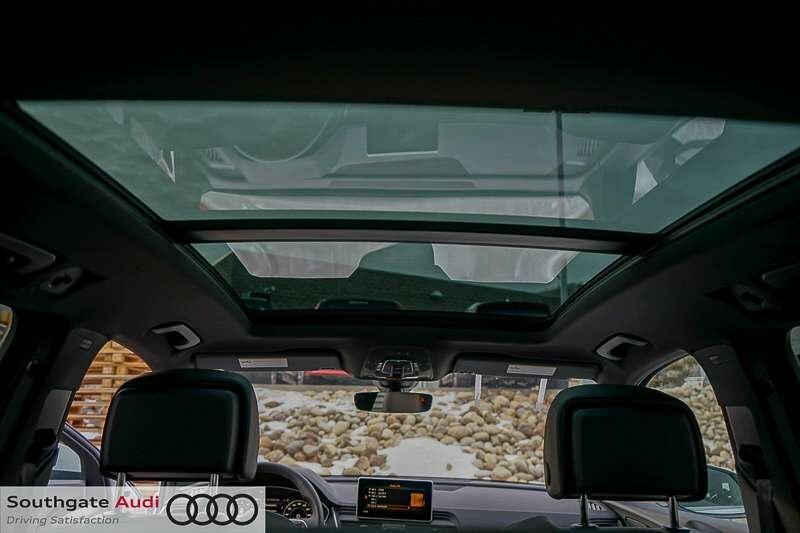 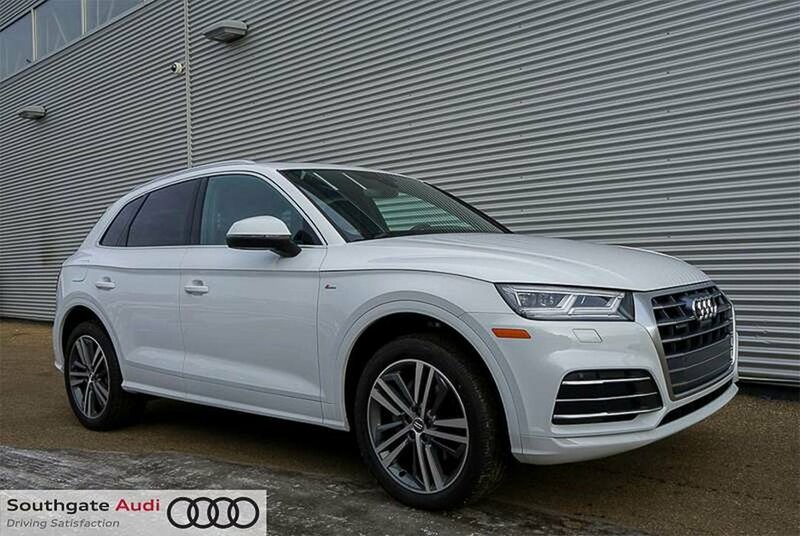 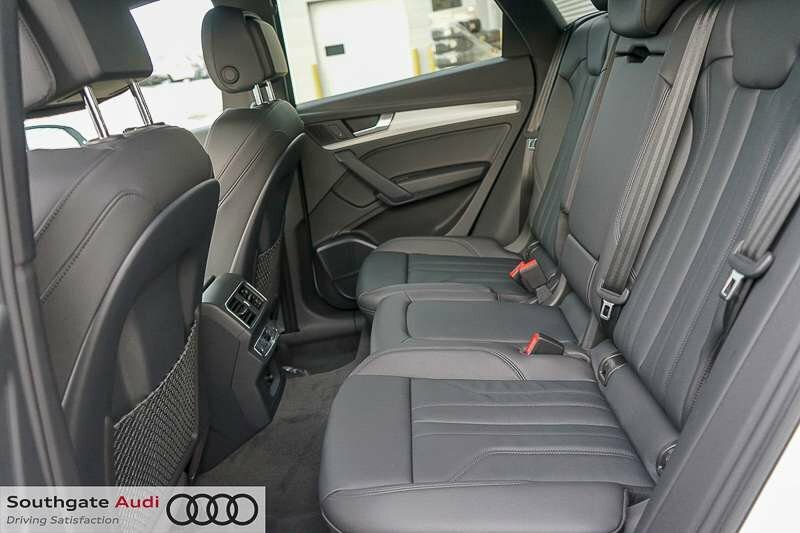 Take this 2018 Q5 for a test drive today here at Southgate Audi!